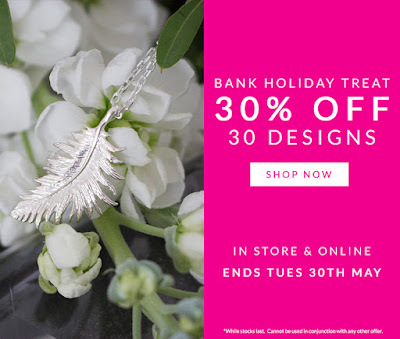 The last bank holiday for a few months is here and it's just been pay day so now is a great chance to shop the sales and snap up that piece of jewellery you've been coveting for so long. Knowing which brands are on offer is crucial to spend wisely in the sales. 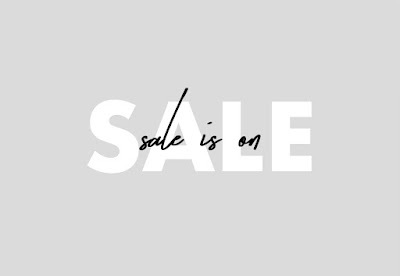 So I've rounded up the jewellery offer's that are on this weekend just in one place for you. If you're after something really flashy I'd head on over to Matches, Forzieri or Stylebop for a wide selection of designers. 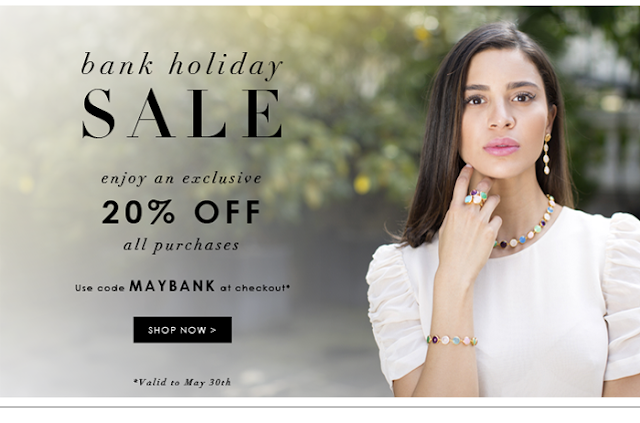 If you want something from a jewellery specialist I'd head over to Halcyon Days, Assya or Astrid & Miyu. and Dower & Hall. 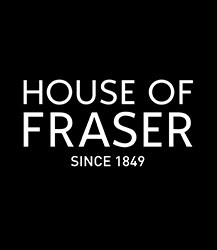 For the everyday designers you love on the great British high street there is Ernest Jones and House Of Fraser.